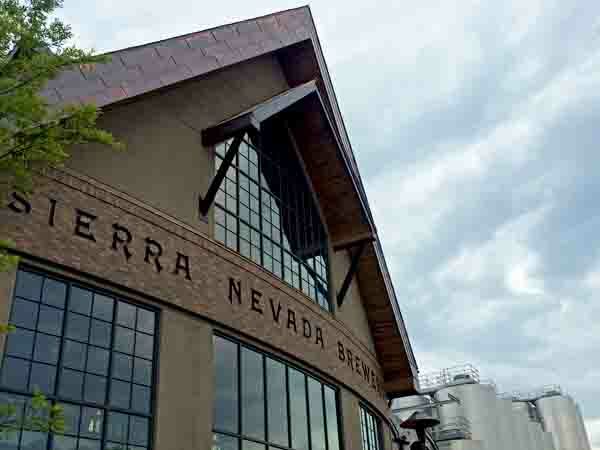 Sierra Nevada Brewery | living walls | Living Roofs Inc. Cultivating plants in an unlikely place. 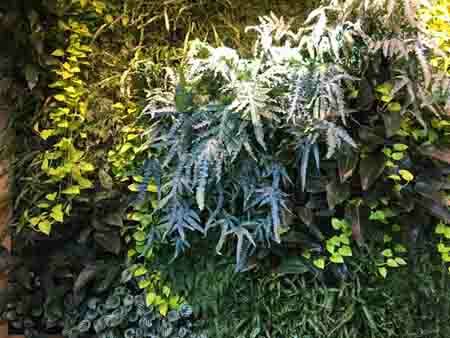 Sierra Nevada Brewery contracted LRI to maintain the living wall at their new east coast brewery located in Mills River, NC. 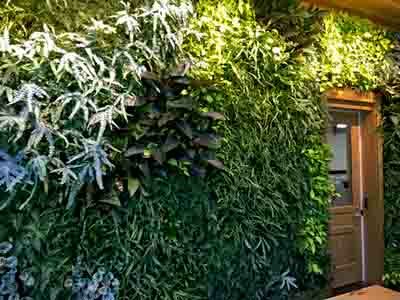 Located behind their main reception desk, the wall is approximately 280 square feet and highly visible to those going on the brewery tour.